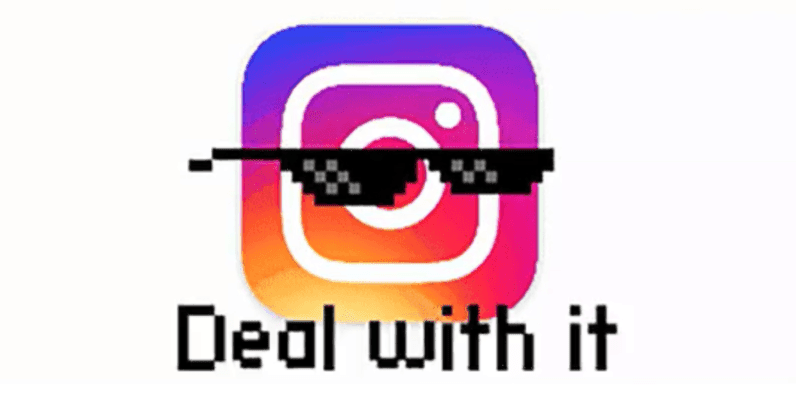 Announced in a press release, Instagram shared that some accounts have been using third-party software to “artificially grow their audience.” As this tactic takes away from the “real” and “genuine” experiences that the company believes users are looking for, it will begin deleting inauthentic content. Instagram says that it will send messages to accounts as it deletes content and also advises users that may have unintentionally started using such a third-party service to change their password to revoke further access. We’re taking a number of steps to limit this kind of unwelcome behavior. Accounts we identify using these services will receive an in-app message alerting them that we have removed the inauthentic likes, follows and comments given by their account to others. We will also ask them to secure their account by changing their password. We’re taking a number of steps to limit this kind of unwelcome behavior. Accounts we identify using these services will receive an in-app message alerting them that we have removed the inauthentic likes, follows and comments given by their account to others. We will also ask them to secure their account by changing their password. 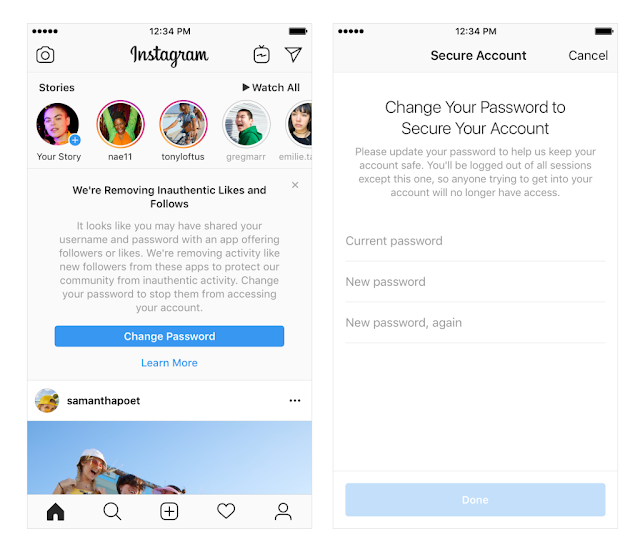 People who use these types of apps share their username and password, and their accounts are sometimes used by third-party apps for inauthentic likes, follows and comments. Not only does this introduce bad behavior into the Instagram community, but it also makes these accounts less secure. We also know some people may have unknowingly shared their login credentials with a third-party app. If you receive an in-app message, simply change your password to revoke their access to your account. 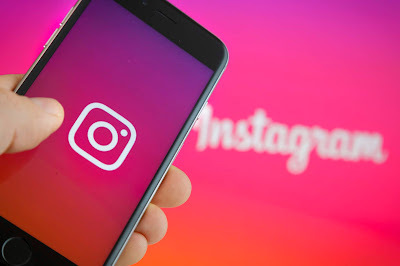 These new measures will be ongoing, and accounts that continue to use third-party apps to grow their audience may see their Instagram experience impacted. Crazy about planes & flying machines, exploring new things over different domains such as Tech. Space. Aviation. Travel. Adventure. and many more. Plane Spotter & Aviation Photographer from India. PixelPune are one of the best photographers available in Pune. The passion and determination they show is commendable. Their work is outstanding and is worth spending every penny. Do give them a try, they’ll never disappoint you. Awesome experience... Devendra is a great guy with amazing skills... Do contact him for any photoshoot and I gurantee you that you won't be disappointed.. They do amazing aerial photography...good team with hardworking people and have got apt skills for photoshoots. The perfect team for Photoshoots and many other things.!! Drone shoots are quite rare, Bt Hawaichitra offers it too.!! Really Amazing.! !